In business, your survivability depends on your ability to adapt. Those who ignore this tenet cannot expect to stay in business. This year, nine retail giants have gone extinct while Amazon flourishes, generating $80 billion in sales in North America alone. There is no question that online retail is the future. If you’re planning to hop on the bandwagon, here are 15 online shopping statistics that you should know. 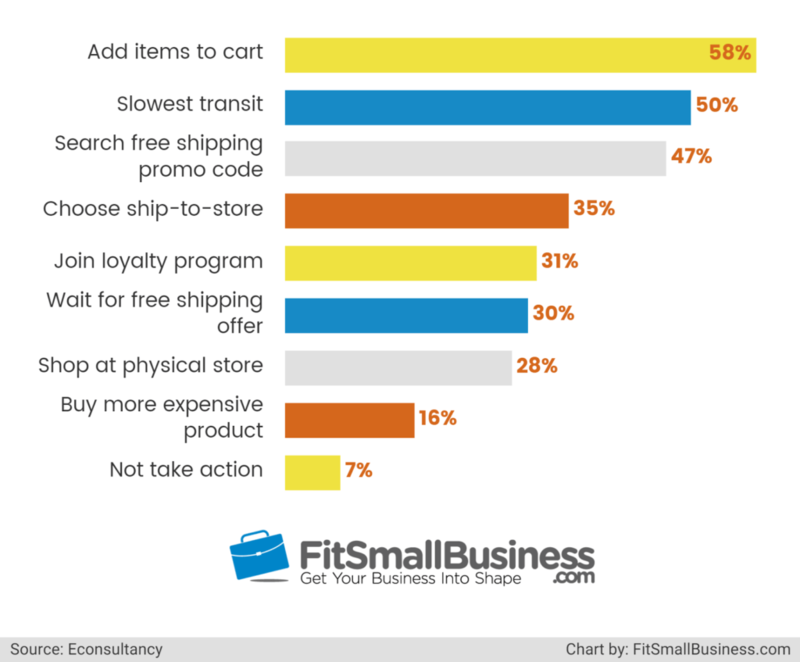 To put these statistics to work for you, make sure you’re using an ecommerce platform that tracks everything you need. Weebly is an ecommerce website builder powered by Square that gathers actionable data in one dashboard. You can easily analyze and compare data to find the source of your profits, including as sales vs. orders, page views that led to an order, and which products are generating the most revenue. Click here for a free trial. 1. What percent of American consumers shop online? 2. Which countries have the highest online retail sales in terms of percentage of total retail sales? 3. Between Apple and Windows PC users, who spends more money online? 4. How many people in the country are shopping online and what is the projected growth? 5. What is the current value of mobile shopping? 6. Do online shoppers buy on impulse? 7. 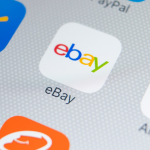 What are the factors that influence an American’s decision to buy online? 8. Are consumers prepared to spend more to reach the free delivery threshold? 9. Are online shoppers conscious of the retailer’s return policy? 10. Can a hassle-free return policy drive customer loyalty? 11. Since a customer-centric return policy drives customer loyalty, can it also boost revenues? 12. If there are significant advantages to a customer-centric return policy, does it mean that many online retailers implement it? 13. What percent of online shoppers consider online reviews before buying? 14. What is the impact of online reviews in the customer’s decision to buy or not? 15. What are the sites providing the most reliable product reviews according to online shoppers? 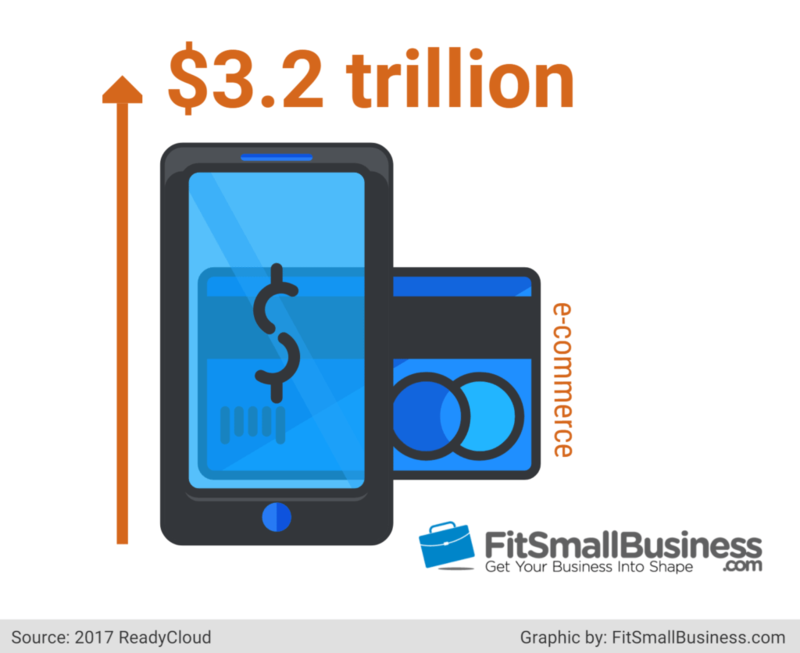 Retail sales is transitioning between traditional to online and the survivability of your business depends on your ability to seize the opportunity. 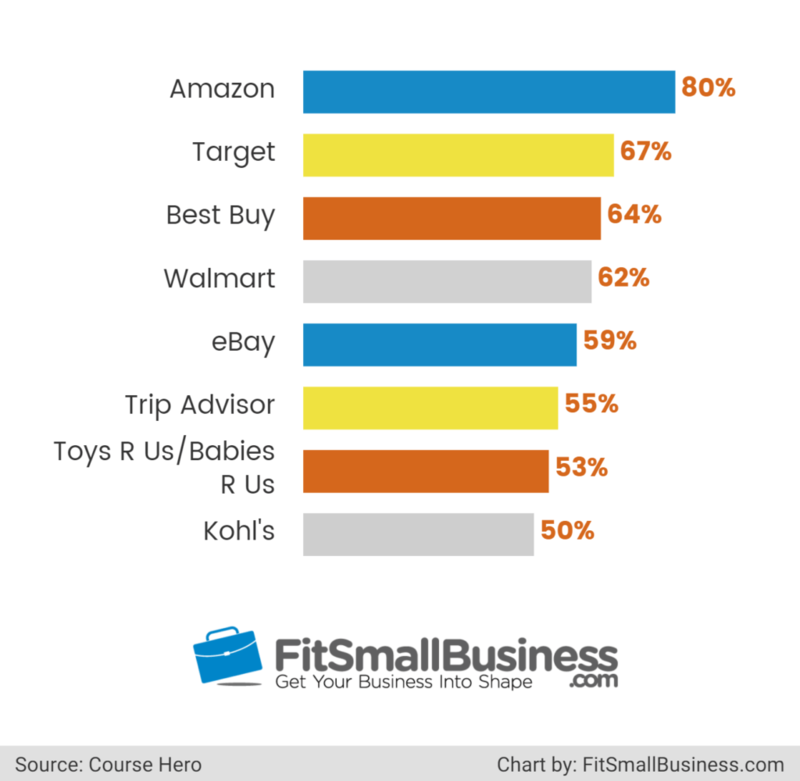 What do you think about these online shopping statistics? Feel free to share your thoughts at the comments section below. Don’t forget to check out Weebly if you want to easily review and take action on your sales data. You get professional ecommerce website templates, a drag-and-drop page editor, and a centralized dashboard with all of the sales and tracking data you need. Try it for free. Create a Weebly Website for FREE!